We suggest cPanel in our dedicated servers. 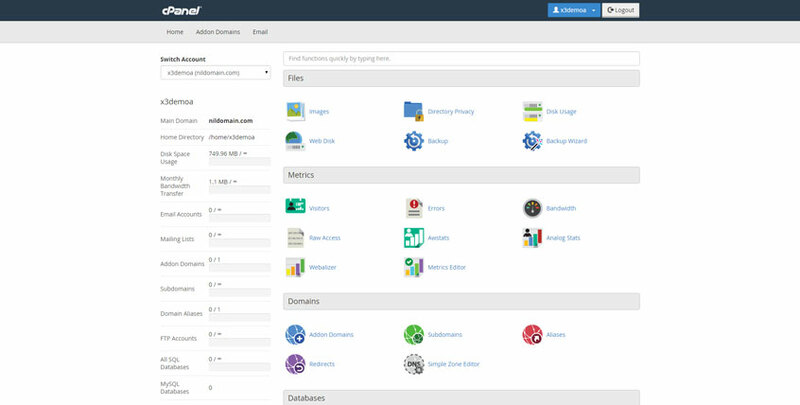 This webhosting control panel has many graphical interfaces as well as automation features to simplify web site hosting process. cPanel is one of our add-on services you can avail on demand. Provides secured, spam free, and, advanced email management feature. Features password protection, IP Deny manager, Leech Protection, and SSL/TLS Manager for enhanced security. 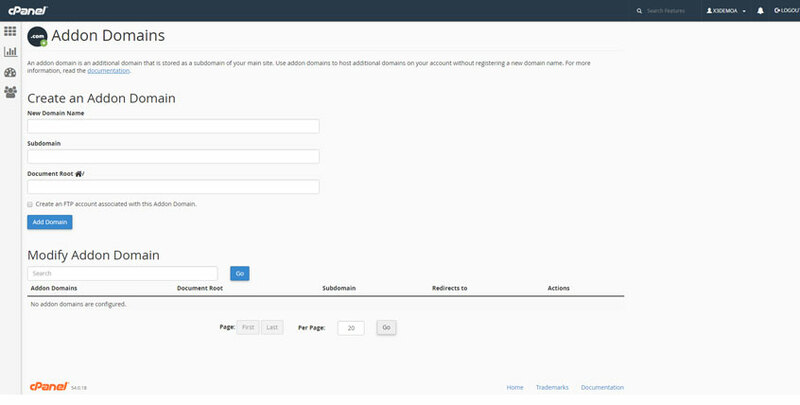 Easy Sub-Domain and Addon Domain management. Simple DNS Zone Editor. 100+ applications are readily available for installation. 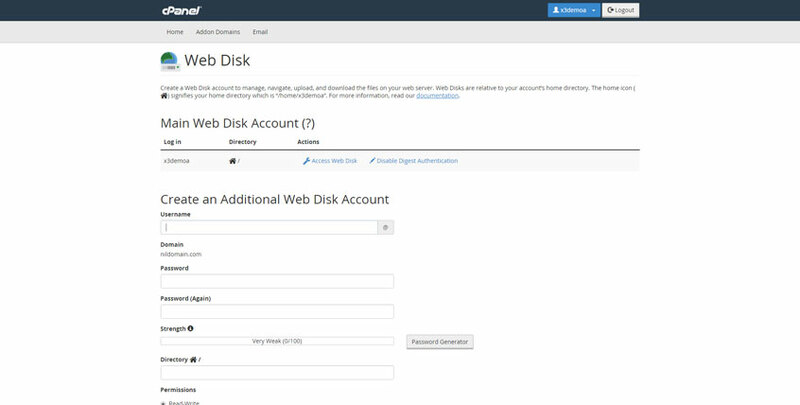 cPanel simplifies the management of Files, and FTP accounts. 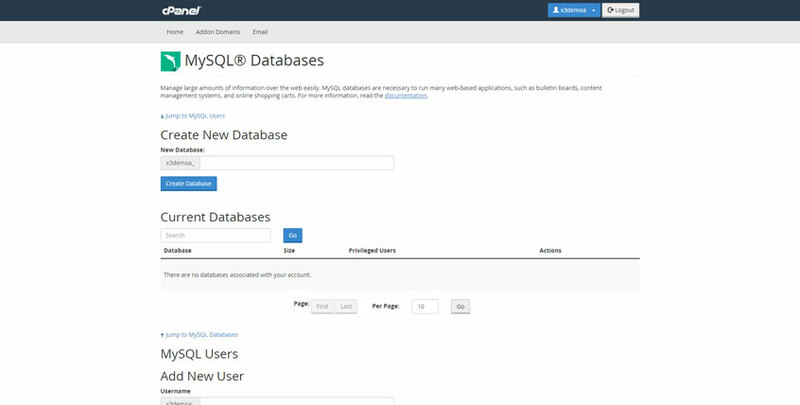 cPanel allows MySQL and PostgreSQL databases. See all our Instant-On Dedicated Servers with cPanel – Ready to Go! Get Your Dedicated Server in Less than 15 Minutes!